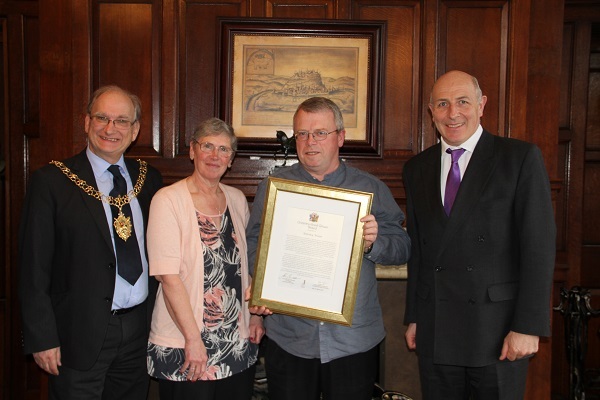 Antony Woan is the latest person to receive a Good Citizen Award from Coventry’s Lord Mayor. Councillors have paid tribute to three colleagues who are standing down at this year’s elections after a combined service to the city of almost 40 years. 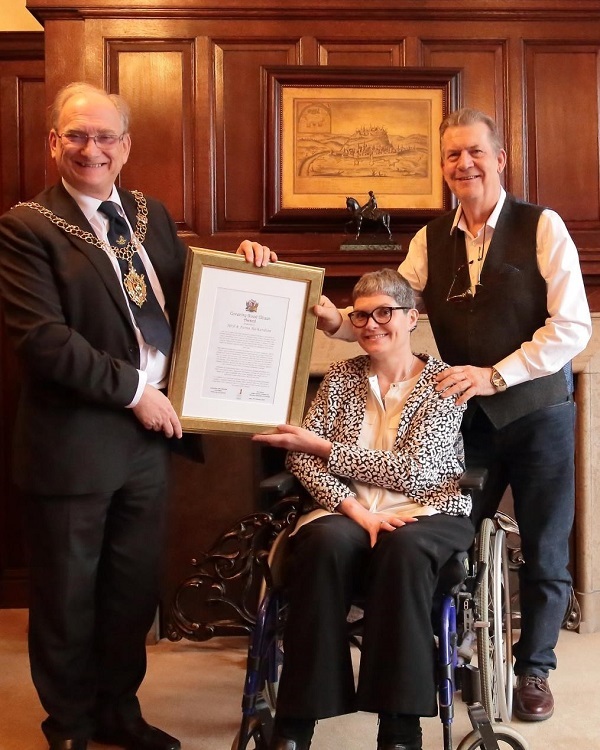 Neil and Fiona Richardson were presented with a certificate by Lord Mayor Cllr John Blundell for their tireless work to raise funds for charity. Clive Benfield is the latest person to receive a Good Citizen Award from Coventry’s Lord Mayor. World Record holder, Kare Adenegan, was presented with a Good Citizen Award by Coventry’s Deputy Lord Mayor, earlier today. Four people who between them have dedicated decades of service to the city of Coventry are set to be honoured.